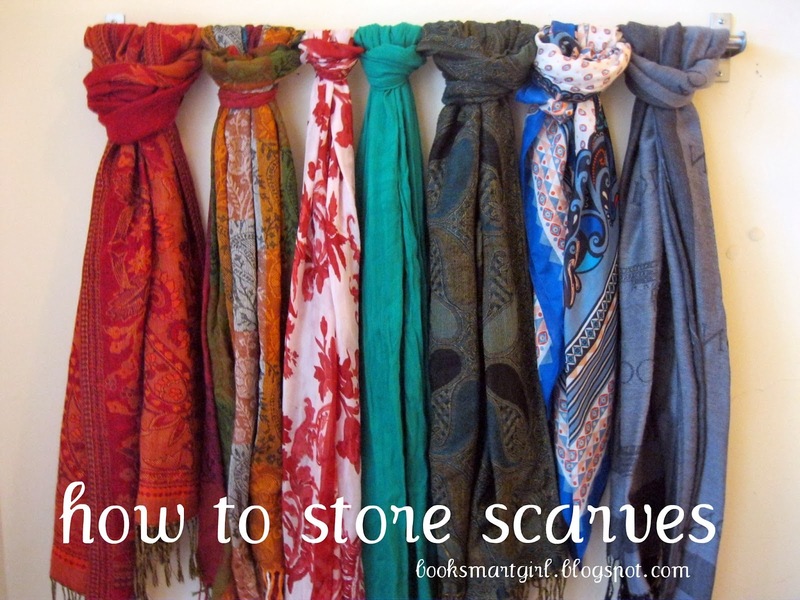 to store your scarves properly so that they remain new for many years to come. 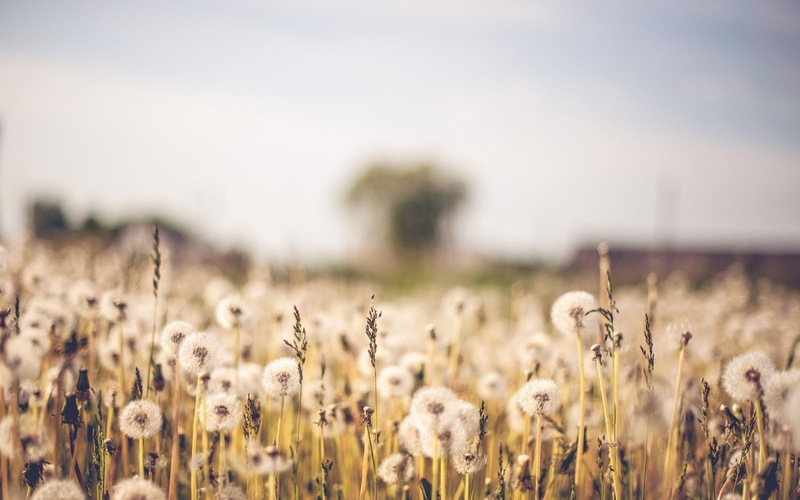 If you have a fixed place to store them, then you can find them easily without much effort. Mentioned below are tips to store your scarves in place. 1. You can store them in a drawer – If you have an extra drawer in your bedroom, then you can store the scarves comfortably in it. Simply fold or roll the scarves as per your convenience and stash them safely inside the drawer. 2. You can store them in a plastic tub - Plastic tubs are available in a wide range of sizes, right from the tall towers to the short and broad ones. You can protect your scarves from moisture and infestation by laying your hands on one of those plastic storage tubs. 3. You can use a hanger to store them – This method of storing scarves is sure to save a large amount of space. You can simply drape the scarves over a hanger and use a soft knot to prevent them from slipping down. However, scarves that are too expensive and flimsy shouldn’t be hung as it could make them loose and they can get damaged. 4. You can make a scarf cluster – If you have scarves in a variety of colors and prints, then you can comfortably hang them or drape them over different places in your house. For example, you can drape them over the back of a chair or the corner of a bed to add to your room decoration. 5. Be extra careful during seasonal storage – If you wish to store the scarves in summer till the next winter arrives, then make sure you first wash them thoroughly. Body odor, scent, food particles and makeup can invite infestation, hence you first need to wash the scarves and then store them properly till winter arrives. 6. Keep them away from sunlight – Don’t keep the scarves exposed to direct sunlight as it could lead to discoloration. 7. Keep them away from pets – Keep the scarves away from pets as they love playing around with them. Keep these tips in mind before storing your scarves this season.